There are many simple steps to take in order to keep your baler in prime working condition. 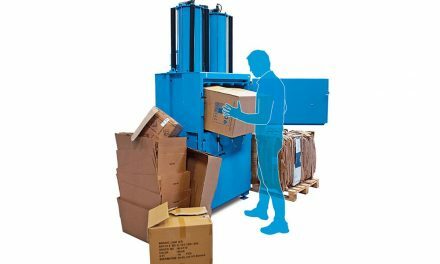 These handy tips will keep your baler running smoothly, helping staff to deal with recyclable waste with ease and no hassle. 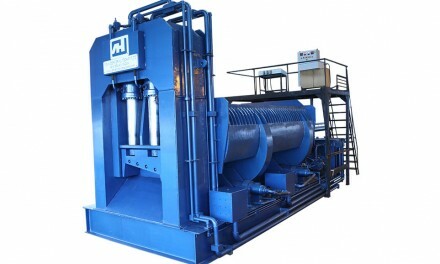 Baler maintenance mainly requires common sense, like cleaning it regularly and only baling the correct materials. Not looking after your baler properly can lead to parts breaking down, which can clearly have a negative domino effect on the recycling at your business. A major breakdown can mean your baler will be out of action until a qualified engineer is available to fix it. This is problematic in that there is likely to be a lack of storage space for recyclable materials like cardboard and plastic. Balers are replacements for bins and so with these gone, materials may have to be mixed in with the general waste or kept loose, which could create a hazardous pile. Staff may also have to go back to flat-packing materials in order to save space; this is time consuming and will be a distraction from their jobs. 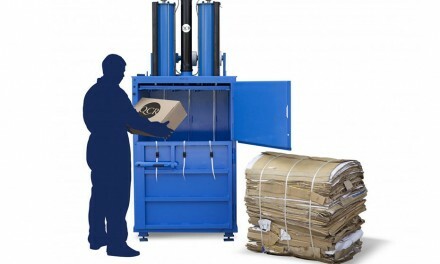 Balers are designed to handle specific materials. 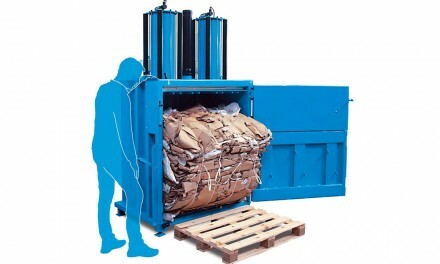 Soft materials such as cardboard, paper, polythene and foam can all be compacted safely with a baler. Attempting to bale more durable materials is highly discouraged as they can cause damage to the plate. Cleaning the inside and outside of the baler is an easy way to keep the baler working well. A regular clean will ensure no build-up of debris and dirt, which can easily cause a blockage and turn the machine rusty. Checking for any loose nuts and bolts is important. A loose panel can not only cause a breakdown but it is also a danger to staff. 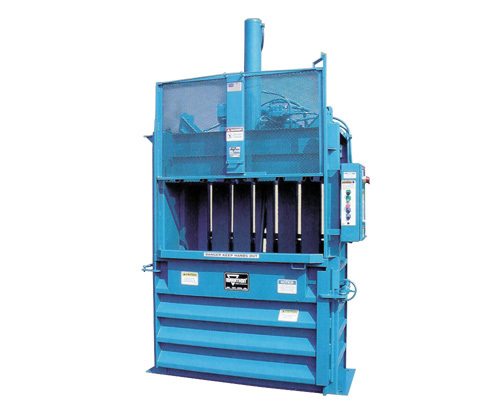 Balers vibrate when the plate moves, which can cause screws to come loose. Simply tightening them with a screwdriver or plyers once a week will ensure no damage to the baler and it will help keep your staff safe. If your baler requires a compressor, then it is important to drain this of excess moisture every two weeks. A build-up of moisture can affect the performance of your baler. Lubricating the air cylinder with acid free oil once a year will ensure the piston continues to function at its normal speed. Unfortunately there are times when balers can breakdown even if you have followed all the essential steps. Should your baler need repairing then it is important to do your research to find an experienced, qualified engineer with excellent reviews. It may be a good idea to keep some containers for waste recyclables in storage, in case of a breakdown. It is not an ideal scenario but keeping the waste in one place is better than having a big pile of cardboard and plastic. When the baler is first fitted, a qualified installer should always give staff basic training and run through the essential maintenance steps as mentioned in this article. 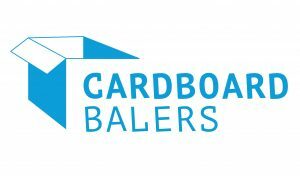 NextHow Can a Cardboard Baler Help With Business Waste?